In the neverending battle against aging, humans have come to terms with the fact that there is no fountain of youth and no magic that can turn back the hands of time. Rather than admitting defeat, the medical world has cleverly stepped around this fact with alternatives that can undo some of the effects that aging has on us. Some of the best examples of this are minimally invasive techniques that restore vitality and youth to our faces by tackling sagging, sunken, and wrinkled skin. 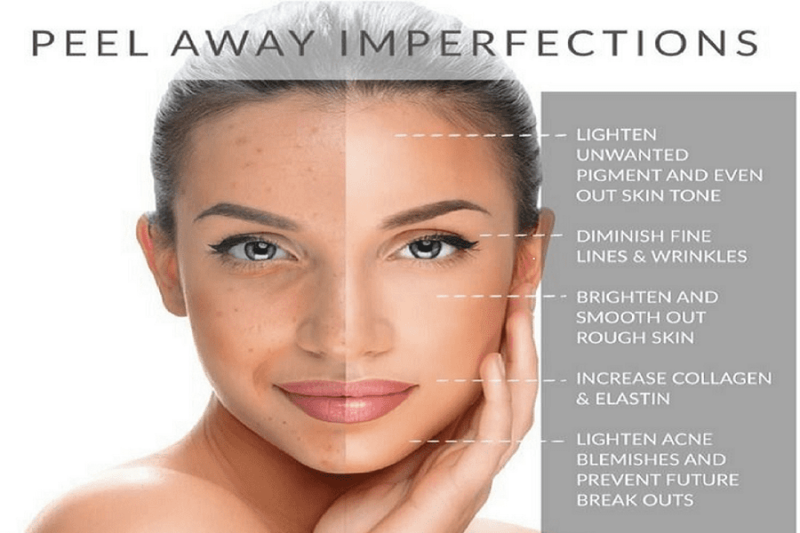 Here at Impressions MedSpa, we offer a full array of antiaging techniques, and we’re particularly excited about bringing threadlifts to our patients. A threadlift is a noninvasive technique where we lift your skin by strategically placing specialized threads below the surface using a needle. The threads are made from the same material that’s used in surgical sutures, which is designed to gradually, and safely, dissolve inside your body. The threads themselves are lined with tiny “grabbers” that lift and resuspend your skin. While we can place the threads most anywhere, they are most effective in the lower half of your face, taking care of sagging around your jawline and your neck. 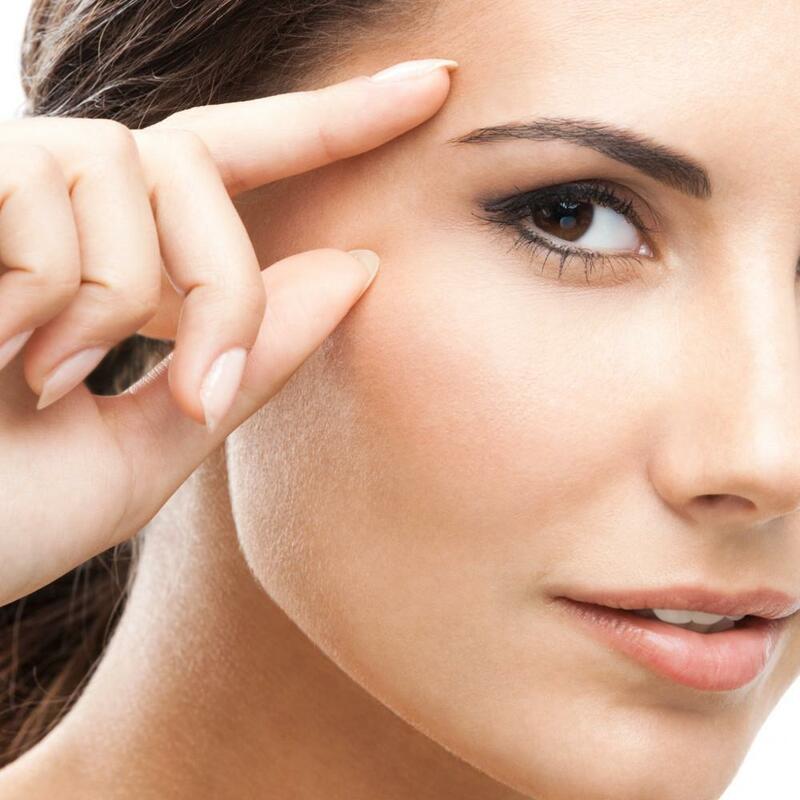 Minimally invasive cosmetic injectables, like Botox® and dermal fillers, do a great job reducing the appearance of deep lines and wrinkles around your forehead, eyes, and mouth. But when it comes to your jowl and neck area, they’re ineffective. And that’s where a threadlift can complete the age-defying effect. This method is ideally suited to lift the skin around your jaw and around your neck, rounding out the work that you do on the upper half. Many of our patients wonder how a threadlift works if the thread eventually dissolves, which is a great question. If you think of the threads as a mold, rather than permanent infrastructure, it gives you a better idea of what is happening beneath your skin. When we insert the threads, your body gets to work to firm up the repositioning of your skin with renewed collagen production. This increase in collagen and elastin work to hold your skin in place, even after the threads have dissolved. Of course, this repositioning will begin to fade as age comes knocking again, but we can easily reinsert new threads for another lift at any time. One of the biggest appeals of the threadlift is that we can do the procedure in about an hour, and there’s no need for anesthesia. This means you can come in at lunch and still make your 2pm meeting, looking years younger. Which brings us to our next point. 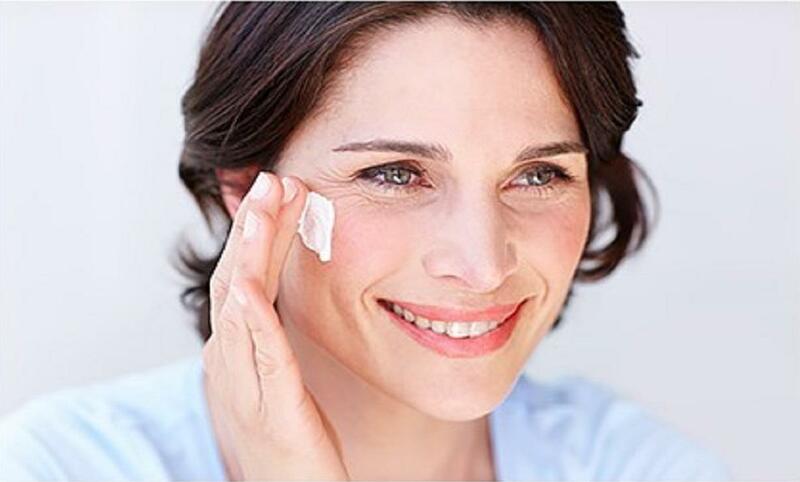 The effects of your threadlift can be seen immediately, as well as gradually. When you walk out of our office, the new threads are holding your repositioned skin in place, providing you with an immediate improvement upon the sagging in your skin. This effect is further improved upon over the following weeks as your collagen production ramps up and takes over, meaning you wake up every morning with something new to smile about. While a traditional facelift still delivers the most dramatic results, it’s an invasive procedure that requires considerable downtime. 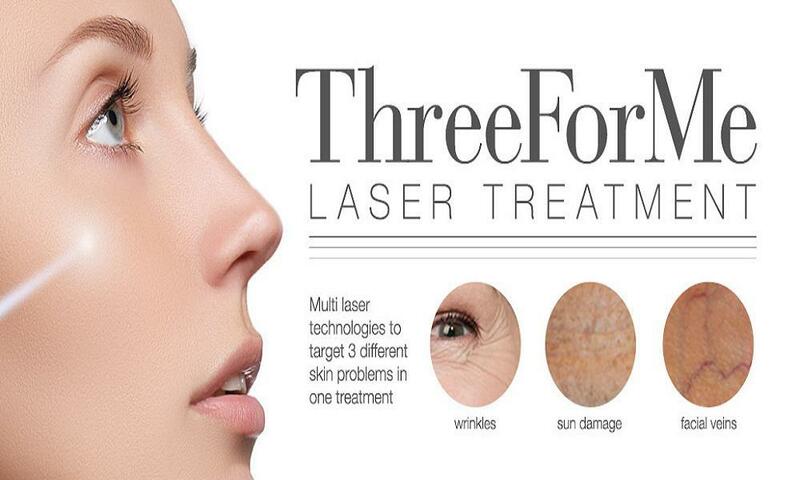 A threadlift, as we’ve discussed, is immediate, quick, and there’s no downtime. There’s also less risk of complications, such as an infection, since we aren’t making any incisions. We should also mention that a threadlift not only saves on downtime, it saves money, too. A facelift is a fairly pricey option, while a threadlift comes in at a fraction of that cost. 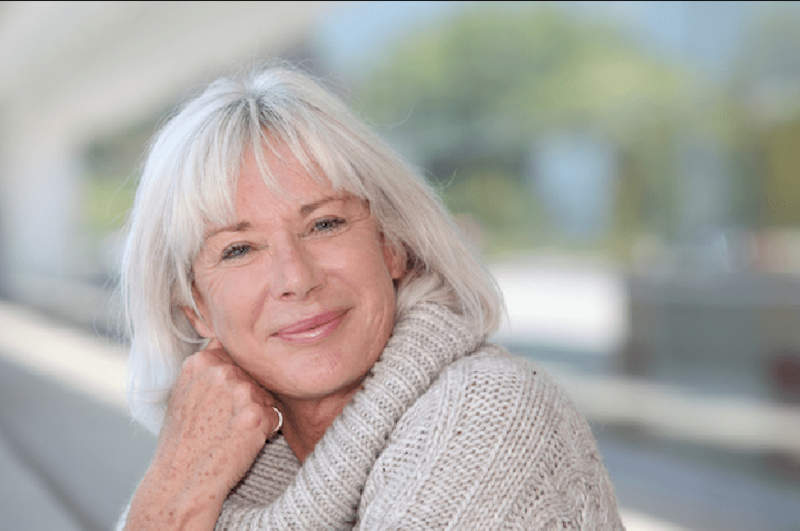 If you still have questions about the threadlift procedure, we invite you to give us a call, or use the booking form on our website to schedule a consultation.